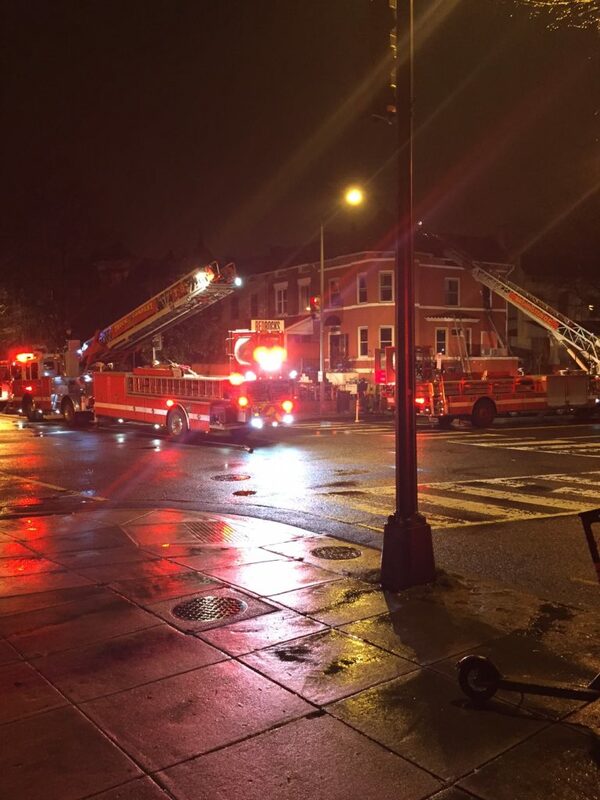 Fire at Red Rocks in Columbia Heights Saturday Night, But Contained by DCFD and they are OPEN for business!! 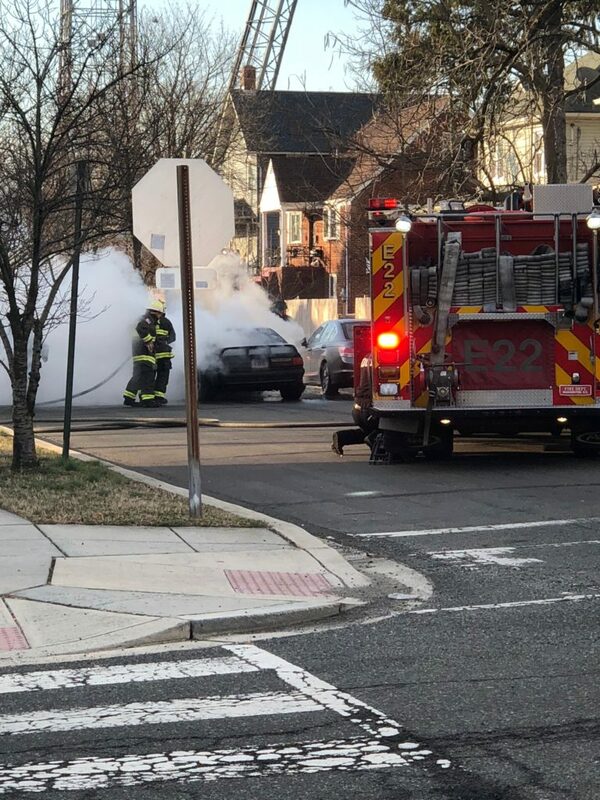 11th and Park Road, NW Saturday Night. 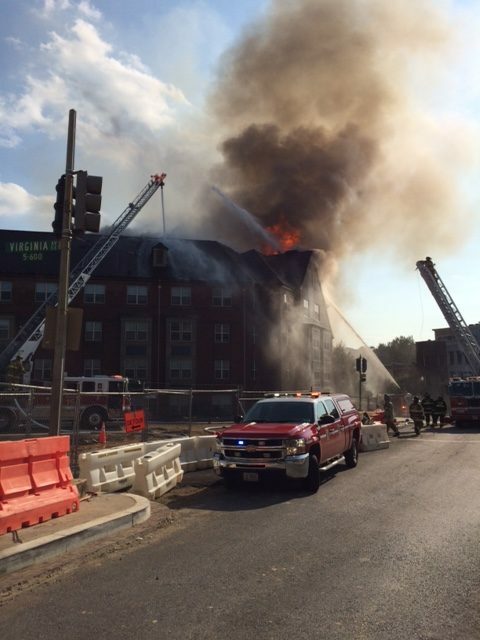 The ATF has released their report on the Arthur Capper Fire at the senior home in Navy Yard a few months ago. To say the findings are disturbing is an understatement. 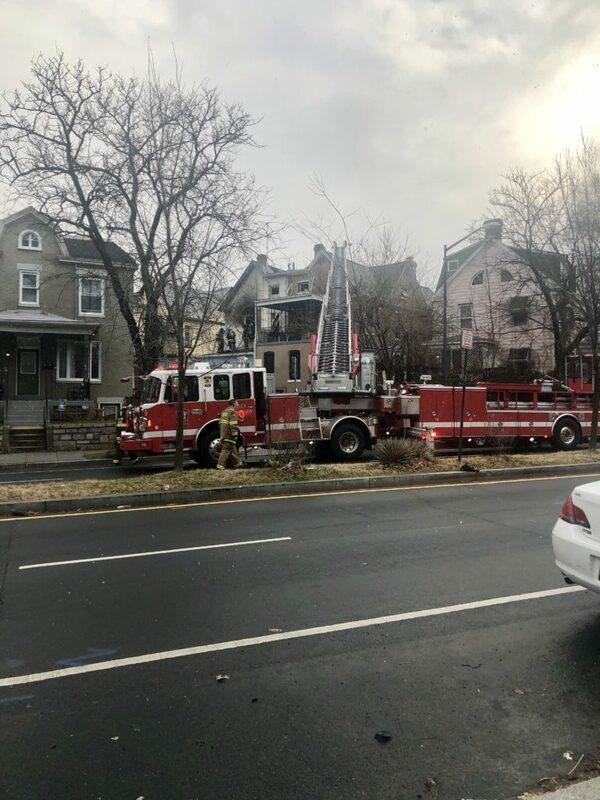 · Investigators ruled out electrical or other mechanical causes of the fire, saying it was likely the result of human activity in the attic. 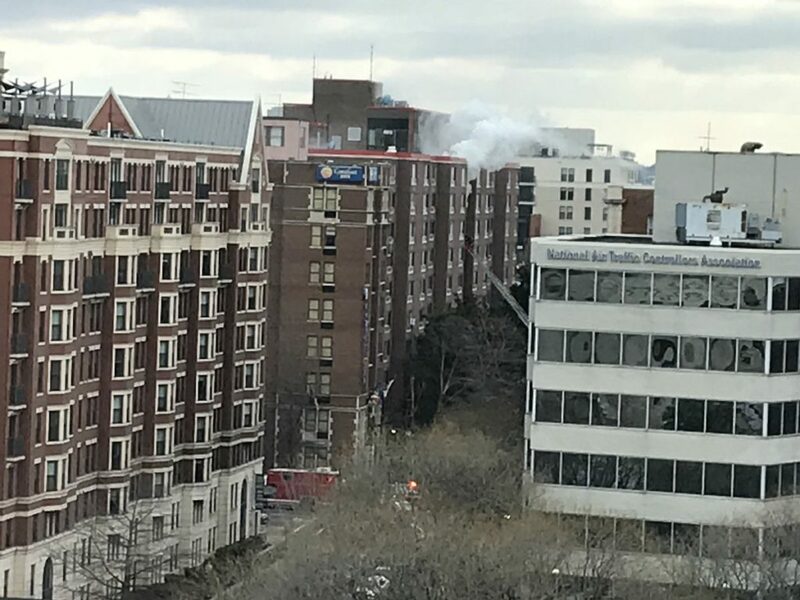 “We are very thankful for the brave first responders @DCfireems and @DCPoliceDept who quickly took control of the situation and extingushed a fire that ignited on our roof deck last night. 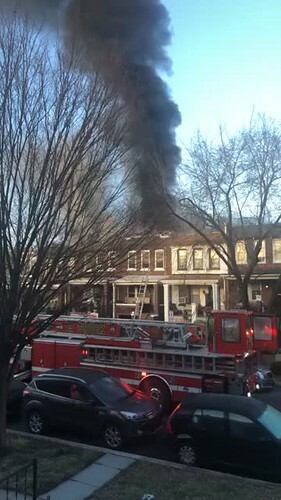 Their work minimized a fire that not only could have been devastating for RedRocks but also our neighbors on 13th Street. 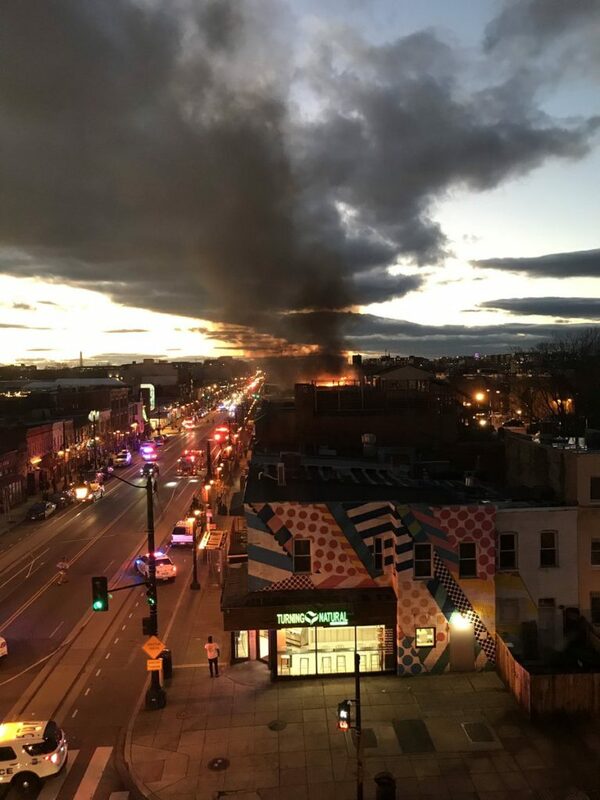 We are grateful that no one was injured and are very appreciative of the support received from our loyal customers, friends and neighbors in the H Street community. 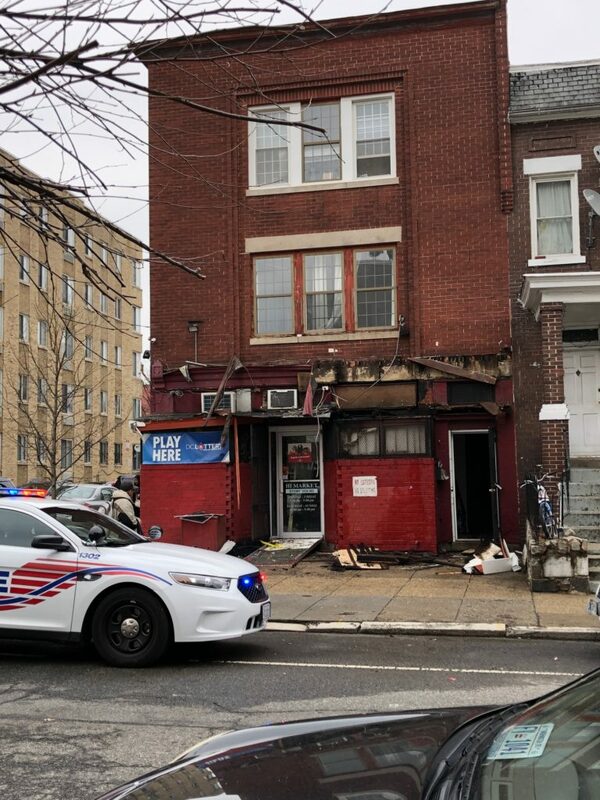 We are working hard to clean up the mess and hope to reopen real soon. Thank you for all the emails, messages, and continued support. 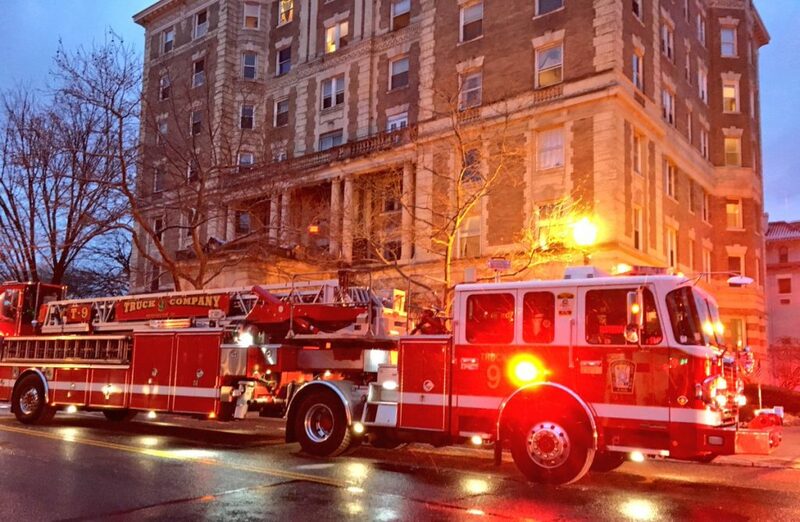 On January 12th there was a large Fire/EMS presence at an apartment on Columbia Rd in Adams Morgan. 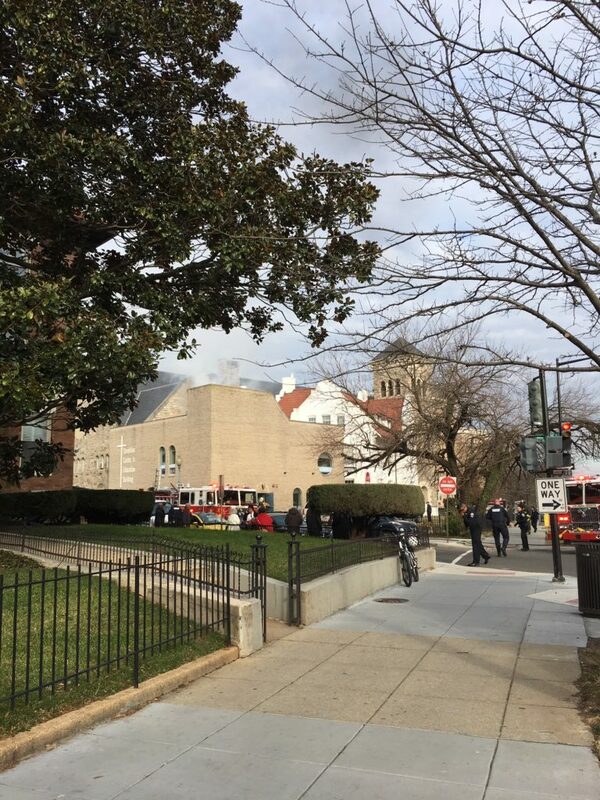 The DC Fire and EMS twitter had the following tweets about a carbon monoxide incident at the apartment.